sun-decks provide absolute comfort. It has been designed with performance in mind and positioning of the fuel tanks carefully calculated to add to the stability and balance of the boat. 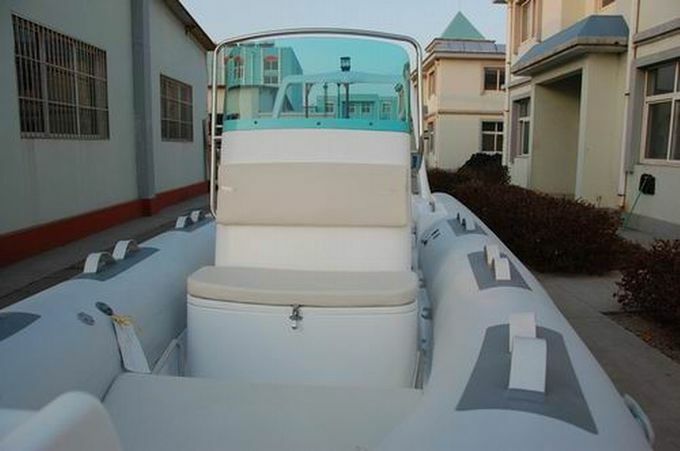 It is ideally suited for cruising,fishing,diving,exploring and so on. 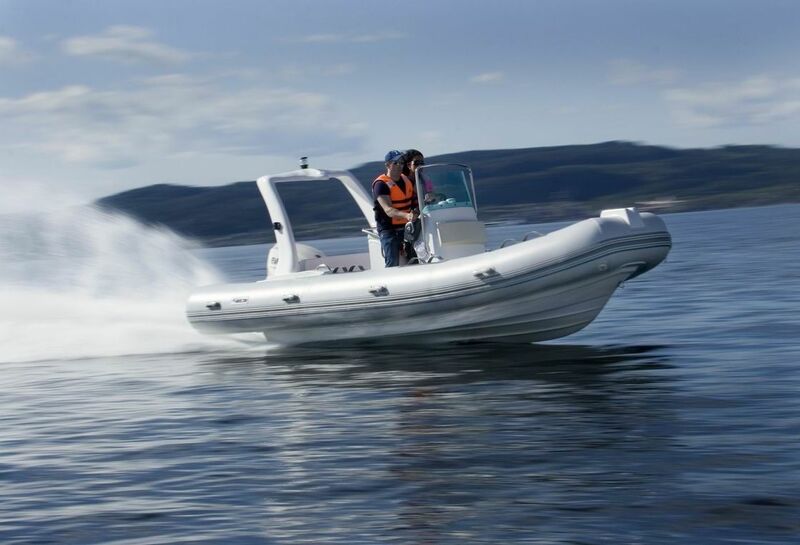 RIB can be sed as work boats in trades that operate on the water, lifeboats and military craft that are used in patrol roles and to transport troops between vessels or ashore. fiberglass arch with navigation lights etc. 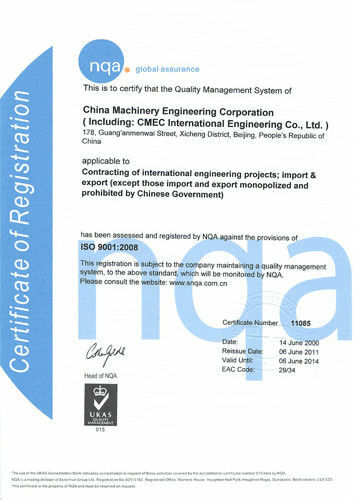 3.Raw material checked, with good quality supplier. 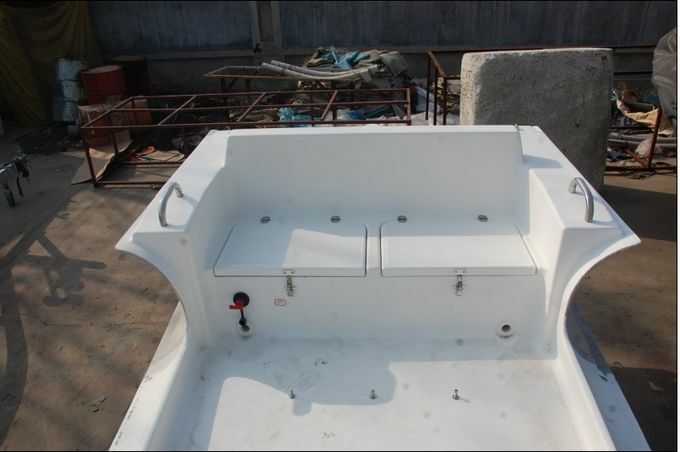 6.Orca Hypalon and Fiberglass hull with 5 years warranty, Korea pvc with 3 years warranty .